A long term resident of the Buffalo area, Michael graduated from Bishop Turner High School and Canisius College. 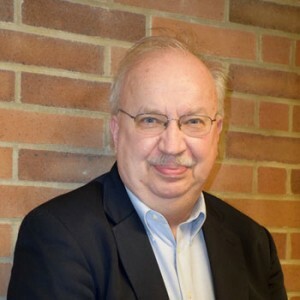 He recently retired from Erie Community College where he served as the Director of the Career Resource Center providing career planning and placement services in a three campus population of over 21,000 students. When invited to visit CHC by a fellow CHC Board member, Mike was impressed and inspired. He welcomed the opportunity in June 2013 to serve on the Board of Directors and hopes to continue to provide direction, oversight, and support the mission of CHC. Mike and his wife are the parents of four children, two of them having disabilities. He views his participation on the CHC Board as a chance to “give back” somehow for all the good things that were provided his children over the years. 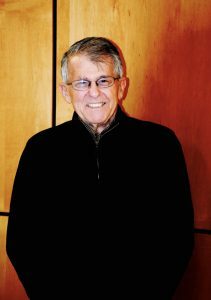 Through a connection with another Board member, following his introduction to CHC Jack was invited to join the CHC Board of Directors in June 2011. Currently serving in the role of Vice President, Jack’s enthusiasm, positive spirit and frequently seen smile are fine attributes he contributes to our organization. While born in Brockton, MA and having attended colleges in both MA and VT, Jack has lived in the Buffalo area for more than 30 years. He is familiar with the field of Education, as he is the owner and President of a private company known as Corporate Training Services. Although a variety of presentation topics are available through CTS, Jack’s primary training area of focus is Leadership and Emotional Intelligence. Prior places of employment include Bryant and Stratton College as a Career Services Director, Savin Corp as Director of Marketing and Xerox Corp as a Western Region Sales Associate. Jack’s motivation to serve on the CHC Board of Directors is simply to “Make a Difference”. His goal is to increase both educational and financial growth for our school. 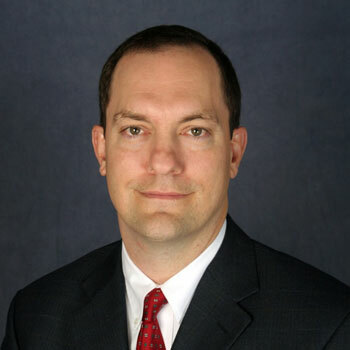 Jeff joined the CHC Board of Directors in June 2007. He learned about CHC through a friend that previously served on the school’s Board. Jeff is employed as the Chief Financial Officer of Graham Corporation. Graham is an international company and Jeff travels frequently throughout the USA and worldwide. He always makes time in his busy schedule for CHC and serves as the Treasurer as well as the Chair of the Finance/Audit Committee at CHC. Jeff is an expert with financial matters, gleans details quickly, sees the big picture, and takes appropriate action for the best interests of CHC. After his first visit to CHC Learning Center, Adam was so positively impressed by the students, families and staff he was eager to serve on the Board of Directors and began doing so during 2017. With an educational background in History and Government, he also lends his employment experience and expertise in the areas of leadership and marketing. For the past several years he has worked as a Retirement Counselor at Canterbury Woods where he also serves on the Board of the Spirit Team. 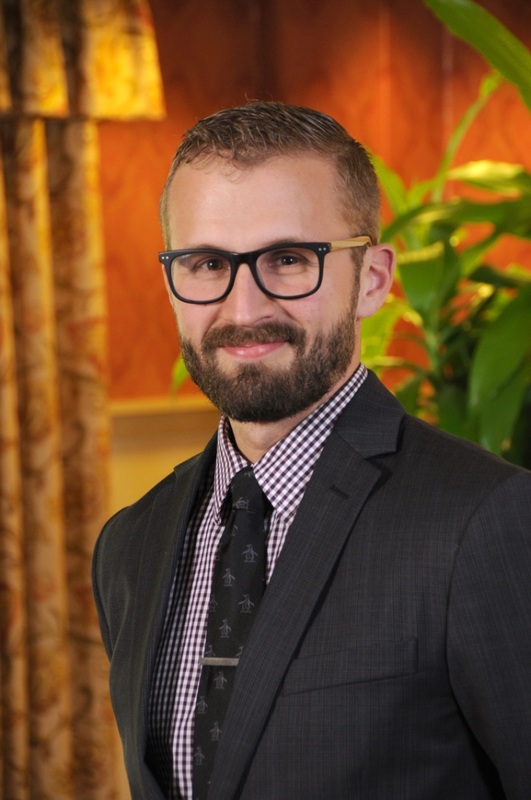 In addition, Adam is an active member of the Amherst Chamber of Commerce Emerging Business Leaders Advisory Board and is involved with various other community organizations. In his spare time, Adam especially enjoys spending time with his family. He is an avid runner and enjoys photography. When the position of Board Secretary was vacated during his first year of service, Adam willingly said a cheerful YES to assuming that role and taking on the additional Board responsibilities of a Board Officer. Adam’s commitment and compassion for others radiates through all his daily actions, as he always stands ready to offer assistance, support, caring and encouragement.